Thanks - that certainly looks like it. More likely O. eremicola (Knoch). 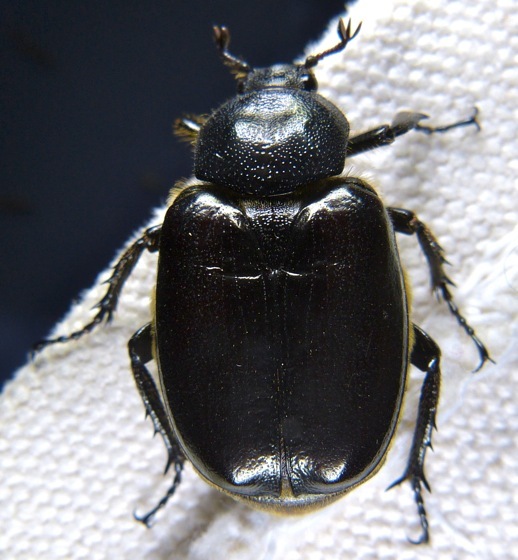 See An annotated checklist of Wisconsin Scarabaeoidea (Coleoptera). and that's a good checklist to have in my files. It helps a lot.